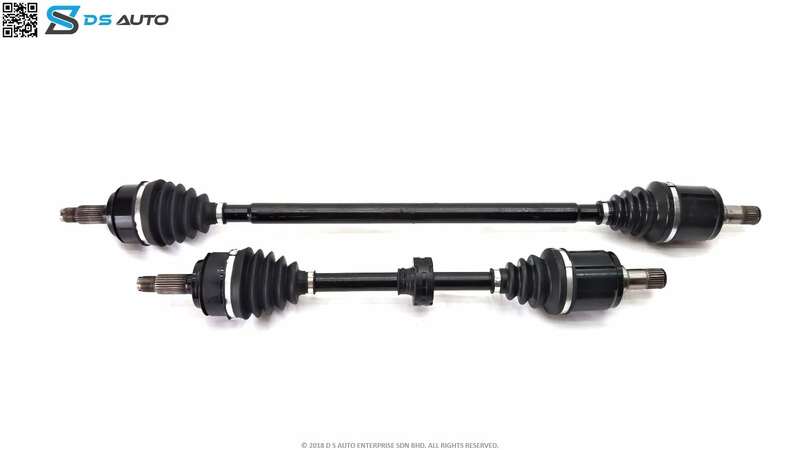 This is a generic Honda drive shaft set, showcasing both the drive shafts from the side view. This is a generic Honda drive shaft set from the top view. 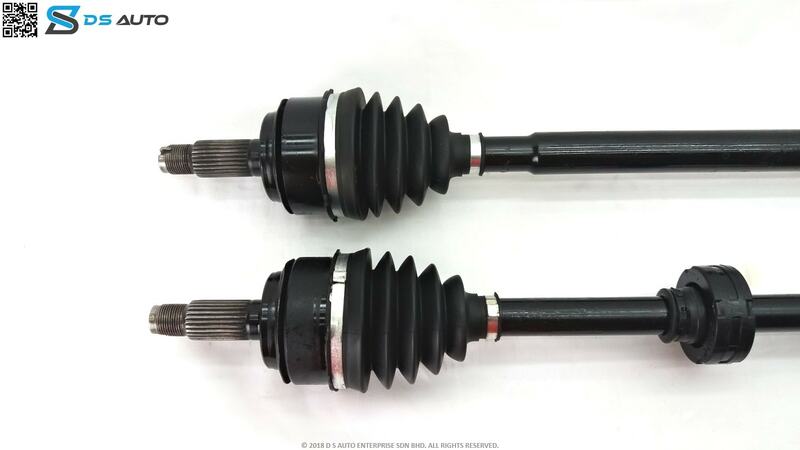 This is a generic Honda drive shaft set, showcasing the outer constant velocity joint. 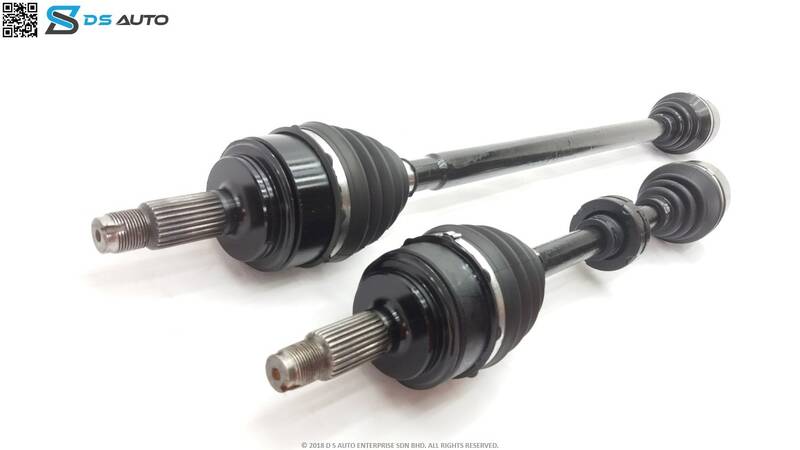 This is generic Honda drive shaft set, showcasing the inner constant velocity joint. D S AUTO is drive shaft repair specialist since 1991. Message or call us to ask about your Honda City SX8 drive shaft. Do you really need the drive shaft? Or is it other problems? 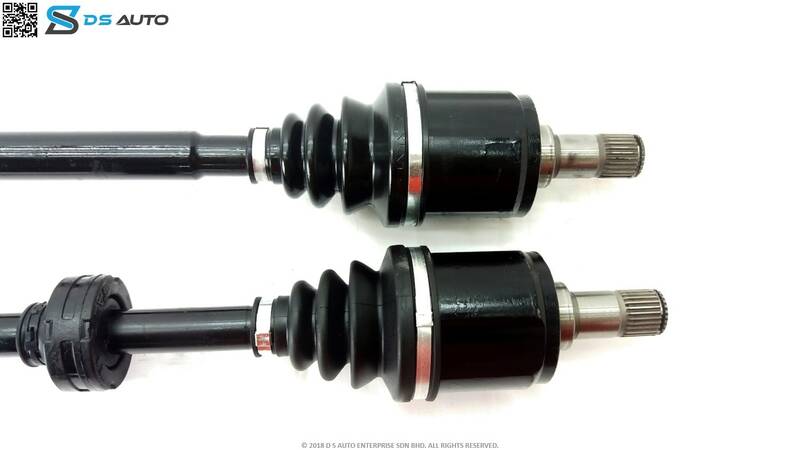 What is the drive shaft price?